Barbara Edwards Contemporary, Toronto is pleased to present the works of South African artists, Robin Rhode and William Kentridge. 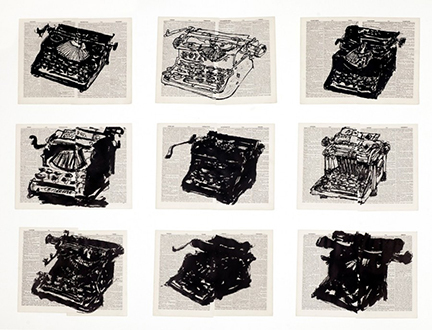 Separated by two generations, Kentridge and Rhode share certain affinities in their artistic practice. Drawing, erasure, illusion and performance play a key role in their respective production. This exhibition pairs iconic works from each artist's oeuvre in ways that resonate as powerful allegories imbued with political and social commentary.